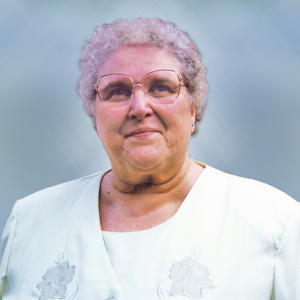 Sister Suzanne Eichhorn entered eternal life on August 6, 2018 at the age of 88 after 69 years of religious life. We commend Sister Suzanne to your prayers. Read more about Sr. Suzanne’s life and ministries.